Snapchat is all about the moment and deeper relationship. I have gathered 5 secrets you probably do not know about Snapchat. First, we need to understand why Snapchat is so popular with the younger generation. Snapchat picked up a younger audience from when the app was just starting. They did this by allowing users to send pictures and videos back in forth to one another. These snaps would last only 10 seconds and would then disappear 'forever' after those so-called 10 seconds where up. This attracted students from all schools because they were able to send explicit pictures, talk about things they didn't want others to hear about, and send snaps of substances people may deem as inappropriate. This allowed for younger audiences to become very comfortable with how they treated this form of social media without being judged because there were no likes, follows, or anything showing other people how many people are engaging with ones snap. This very concept was different and allowed for Snapchat to become very popular. In fact, Snapchat has 191 million daily active users. When Snapchat introduced stories, this changed everything, now people were treating the app as a way to showcase their daily lifestyle. Posting regular activities and sharing what was going on in their lives at that specific moment. As more and more people started to hear about Snapchat. Snapchat started to tailor its platform to cater towards an older audience by adding filters. 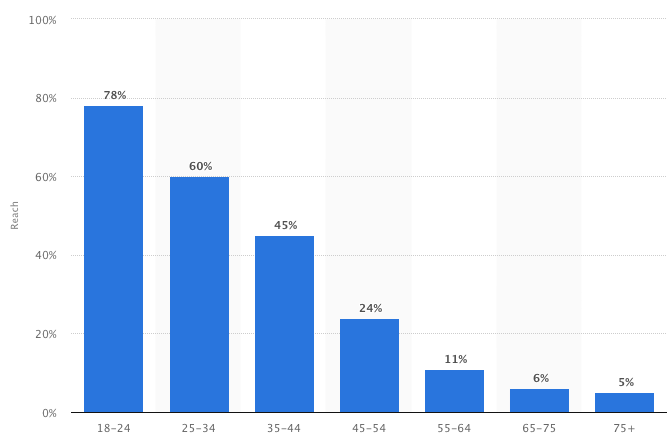 Which lead to Snapchat becoming a massive social network that is starting to get different types of audiences under 40. 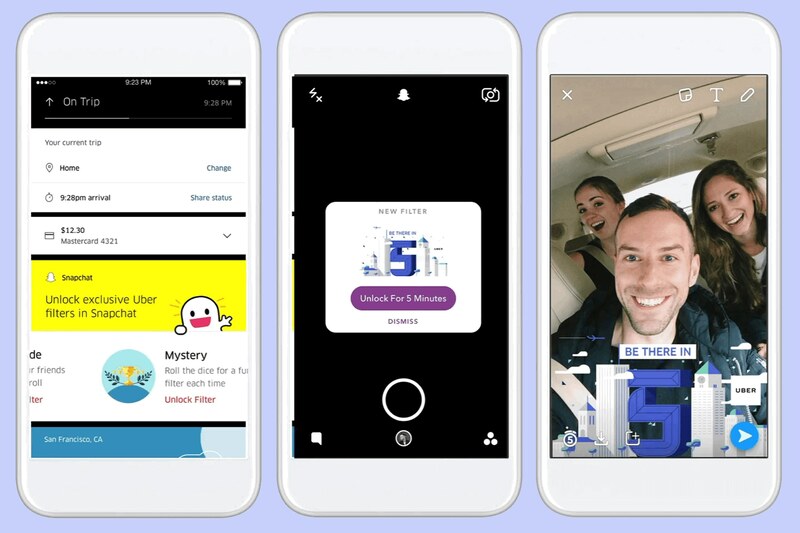 This allowed Snapchat to draw in advertisers and allow businesses to be able to market, to drive in-store sales or online link clicks or 'swipe ups' as Snapchat would say. 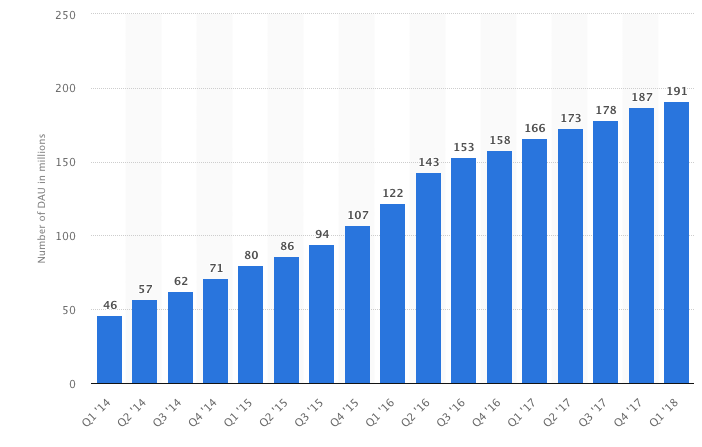 So with all these changes and additions what are the 5 things you didn't know about Snapchat that could help you increase leads, sales, and business. 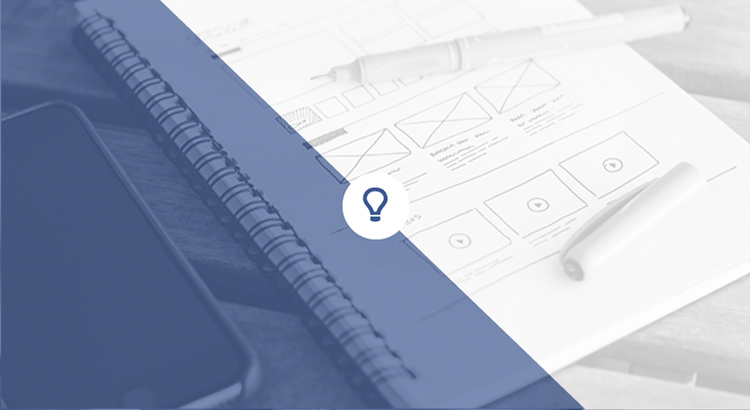 There are many things you could do to draw attention to your business. Like maybe posting a story, sending out a blast snap to everyone, or creating a competition. But these 5 things you probably have not tried yet. You can directly book an Uber to your friend's location or the business they are at through Snapchat. With you being able to now call an Uber through the Snapchat app and not have to switch apps in order to get a ride to a location is huge for business. Especially since Snap maps are so popular. How can you benefit from using this? Well, the more people you can attract to your business through Snapchat the more likely you will have at getting people to rideshare to your location. 2. Shazam any song playing near you. This is more of a cool personal tip have you ever wondered what song is playing in the car, restaurant, or gym? Well if you hold your finger on the snapchat home screen in the app it will tell you. 3. Reduce how much data you're using. You can now go into settings and adjust it to lower the data being used. 4. Create your own geofilter in less than 30 seconds. You can create a geofilter that is for your business, event, party, or for personal reasons to promote something. I mean if Starbucks and Victoria Secret are using Snapchat geofilters to increase business and get free advertising on Snapchat. Then you probably should too. This is great because it can be done super quick within the app and if customers start using this you can start to get a ton of free advertising. 5. Customize your emojis for you and your friends. Bitmoji is a Snapchat character you can create for yourself in Snapchat and share with friends. This is very cool because the more people in a specific location the more likely someone is to come to check that place out. Snapchat’s authentic platform can make an impact on your followers and strengthen your brand’s point of view with real-time marketing. Make sure you start to implement these 5 things you didn't know about Snapchat. 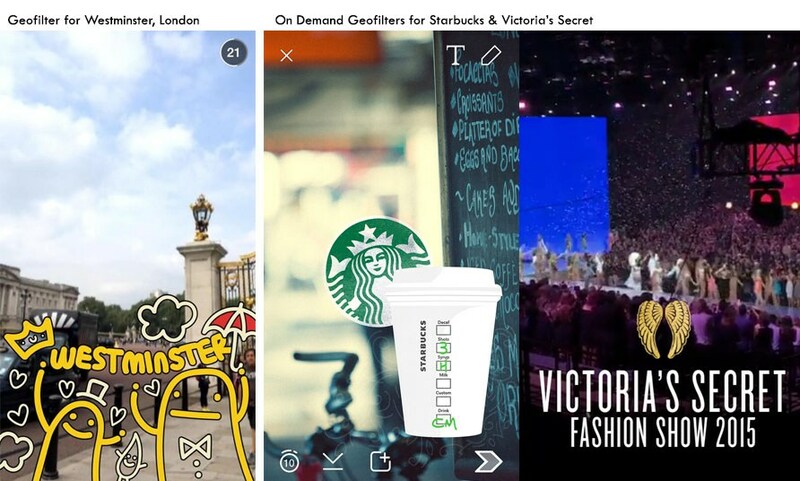 How would you integrate Snapchat into your social media marketing strategy?